This week, I just grab some best as well as interesting deals for you from all around the web. Which includes Amazon Rs. 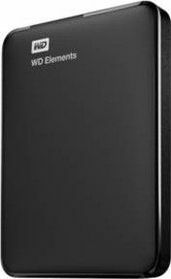 200 or Rs.100 gift card deals, WD Elements 1 TB Portable External Hard Drive at Rs. 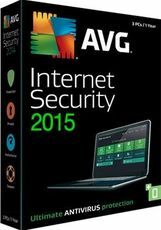 3447, AVG Internet Security 2015 free for 4 Years, Get Rs. 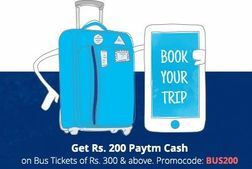 200 Paytm cash on Bus Tickets, Upto 90% OFF on Women’s Footwear @ Rs. 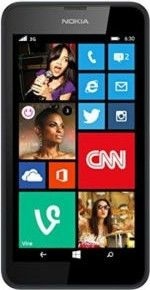 94,Nokia Lumia 630 Single Sim Black at Rs. 4799 + Extra 10% reduction on purchase using Yes Bank Debit card and finally Buy any 2 Get 2 Free on Men’s Product. 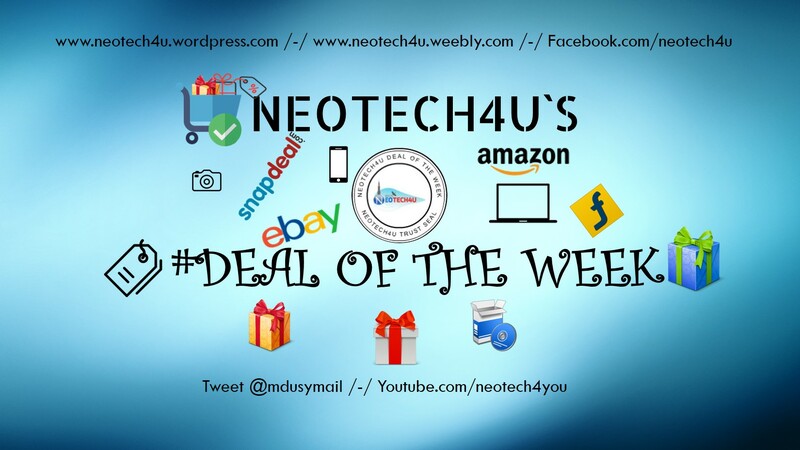 More cools deals on the way under Neotech4u Deals of the week. Amazon announce refer program for its user. As per the program, you will get Rs 200 as a gift card amount at successful referrer. And also one who sign up on amazon via that link also got Rs. 100 as gift card. After referrer buy his/her first purchase that worth more than 300, then you as well them gift card amount will be credited. Paytm is offering Rs. 1000 Cashback on WD Elements 1 TB Portable External Hard Drive at selling price Rs. 4447. So effective price is Rs. 3447. Cashback will be added to your paytm wallet within 24 hours of shipment. Delivery charges may vary according to the delivery address. One of the famous antivirus software in the market. It protects your PC from virus, spyware & other malware. Powerful tool to secure your privacy.Normally , you need to pay Rs.1299 for 1-year.But today you can get 4-year subscription for free.Enjoy! Paytm is running an offer on Bus Ticket where you can get Get Rs. 200 Paytm cash on Bus tickets. For this minimum order value should be Rs. 300 and more. Cash back is credited within 24 hours of the transaction into the user’s Paytm Account. Its a limited period offer. Flipkart is offering upto 90% OFF on Women’s Footwear, offer price starts at Rs. 94, shipping charges are applicable and varies according to product. Check out the landing page for more details. OFFER : Pay using Yes Bank Debit card to get extra 10% OFF on selling price. Yepme is here with an exciting offer for Men in which it is offering 2 free product with purchase of 2 Products. To get this offer, you have add 4 product in your cart, You will be asked to pay for 2 products only.